The results from the GPS receiver testing sponsored by would-be wireless broadband provider Ligado are in. A review of the nearly 600 pages of data and analysis suggests that a number of GPS receivers can — by the firm’s chosen, but somewhat controversial technical standard — operate in the presence of the company’s proposed wireless signals. Ligado’s own testing, however, makes it clear that some GPS receivers would be adversely affected by Ligado signals unless those receivers are equipped with different antennas or other changes are made, including lowering the power of Ligado’s signals. 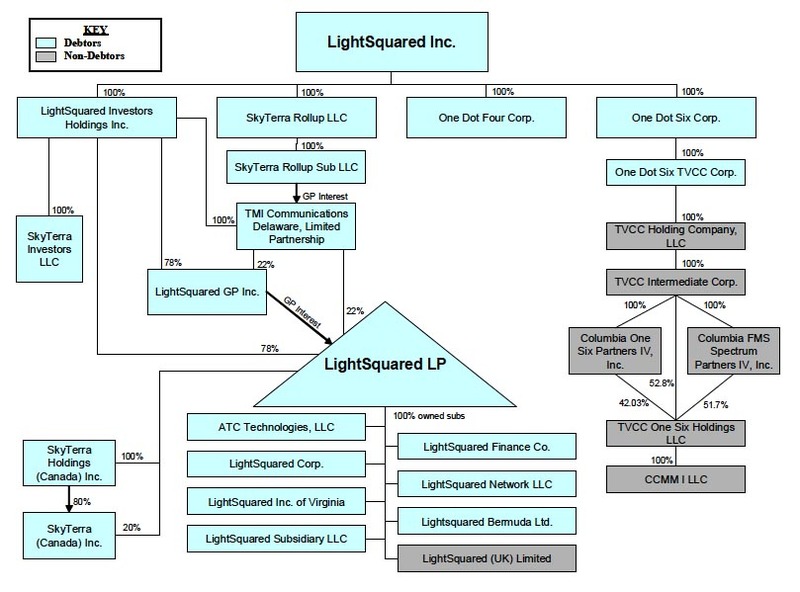 Formerly named LightSquared, the company is pushing the Federal Communications Commission (FCC) to reclassify frequencies near those used by GPS to enable it to build a terrestrial broadband network. When testing in 2011 showed the network’s signals would interfere with GPS receivers, the FCC put that proposal on hold. The company filed for bankruptcy and then sued the government as well as a trio of GPS manufacturers. After emerging from Chapter 11, the reconstituted firm dropped the suits and began looking for a way to work out the interference issues. To help make its case, Ligado launched tests in June 2015 of more than two dozen different GPS receivers. It has now filed the full results in FCC IB docket 11-109 along with an analysis that describes the test plan and provides charts of the results. Conducted by telecommunications experts Roberson and Associates, the tests look at 27 different GPS receivers serving the general navigation, high-precision, non-certified aviation and cellular markets. This represents a fraction of the hundreds of different models of GNSS receivers on the market today. Regarding the 12 general navigation receivers, Ligado reported that only one was affected by an LTE (cellular) signal in one of the bands Ligado wants to use — and that only happened when "the device was in motion, and at LTE power levels that will occur with extremely low probability." Of the 11 high-precision GPS receivers tested, however, only four were unaffected. Three receivers showed "no impact" if a filtered antenna was added. "The Roberson and Associates test results demonstrate that the power limits established in Ligado’s agreements with the GPS companies and submitted for approval to the FCC protect consumers from any potential harmful interference,” said Ligado spokesperson Ashley Durmer. In fact, the list of 28 receivers Ligado proposed to test last June is quite different from the final list of 29 devices described in the results. Gone are TomTom and Magellan receivers. Ligado also originally proposed to test timing and certified aviation receivers but eventually decided not to. As noted earlier it now proposes to work with the FAA to determine power limits that would enable its broadband operations to be compatible with certified aviation receivers. As for the timing receivers, an FCC filing on October 26, 2015 suggests a less accommodating approach. The firm, which at the time of the filing was still named LightSquared, asserted in the filing that Alcatel-Lucent had an antenna that could address any interference concerns. It did offer to undertake additional testing if necessary. The biggest concern for the GPS community, however, is likely the yardstick being used by Ligado and Roberson to judge effects. Ligado continues to insist that changes in position accuracy, and not the more commonly accepted standard of signal-to-noise ratio, should be used to judge interference. “Trimble is reviewing the Roberson & Associates test results and will comment in more detail as appropriate,” said Jim Kirkland, general counsel and vice-president of Trimble in a statement. 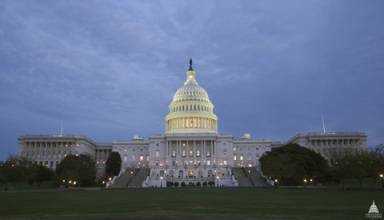 “However, Roberson’s use of measures of harmful interference other than the established standard of a 1 dB increase in the noise floor is not appropriate, as the record before the FCC amply demonstrates. Precision GNSS products like Trimble’s control important processes such as construction machine guidance at a level of precision that cannot be reliably observed by Roberson’s tests."